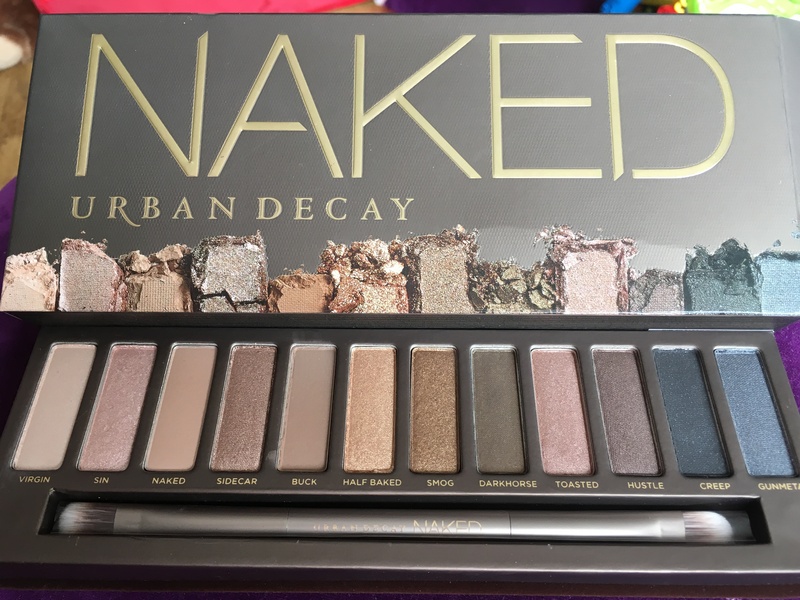 The original Naked palette comes in a gorgeous velvet mirrored box, with a soft double ended brush for applying and blending the eyeshadows. This palette has a giid mix of shades to suit all skin shades. Perfect for a natural day or evening look.